TVS Apache RTR 160 4V On road price in Delhi starts at Rs98,147 for base variant: Apache RTR 160 4V Carburetor Single Disc and the top variant: Apache RTR 160 4V Fi ABS, is available at Rs1,14,761 (On road, Delhi). 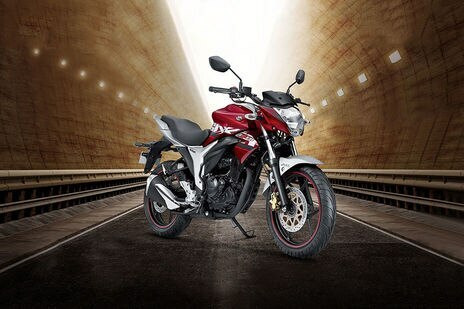 Apache RTR 160 4V has 6 variants on offer and you can choose from 3 colours available. 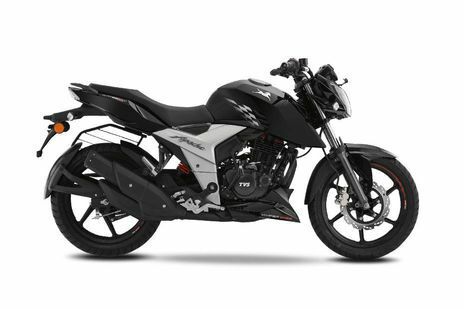 Check out Apache RTR 160 4V bike Price, EMI options, competitors, nearby showrooms and loan offers to choose the best bike for you.